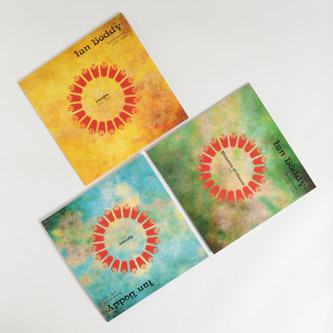 **3LPs in foil-blocked rigid boxset with 12x12" insert and certificate of ownership. 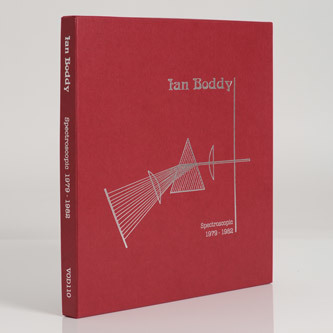 Individually numbered edition of 500** Ian Boddy's earliest kosmiche flights of fancy inspired by Klaus Schulze and Tangerine Dream are brought to vinyl for the first time by V-O-D. 'Spectroscopic 1979-1982' compiles three tapes originally issued by the Mirage label and written on various vintage synths and tape machines in the Spectro Arts Workshop of his home city, Newcastle. 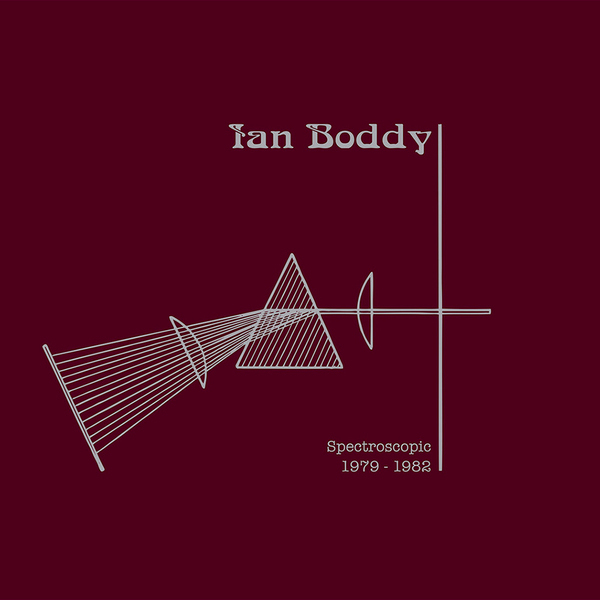 Includes 'Images' (1979/80), 'Elements Of Chance' (1981), and 'Options' (1982).